The Pacejet version 15.3 update is coming soon and will include new features and integration refinements. 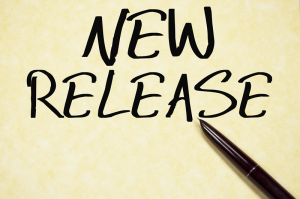 Upgrades include a brand new reprint page, new print connector status/control page, improved workbench sync support (pre-release), a plumbing upgrade to support enhanced NetSuite WMS integration, and more. Look for an in-app message notification for version 15 users shortly, the currently planned upgrade window is 8p-11p EDT on Saturday 6-27. Read on for more information on Pacejet 15.3 version update. The recent Pacejet Blogs post on "Cloud Printing" announced the enhanced reprint control page. We're excited to bring this refinement and simplification to make selecting and reprinting of labels or paperwork easier. Hopefully reprints don't happen often but when they are needed, you'll find the process straight forward and more easily controlled. The new print connector status page in 15.3 provides an easy way to monitor one or more print connectors in your setup. Tools include license status and visibility to the latest date-time that a print job was handled by each connector. Existing print connectors remain compatible but a print connector update will need to be applied separately from this release to support the new monitoring detail. This latest update also includes a new optimization of the workbench sync feature for greater throughput. One of the major improvements here is to leverage load balancing and server capacity for faster overall throughput. Because this is a fairly significant change to the sync mechanisms, the activation in customer environments is key controlled and will be managed customer by customer. 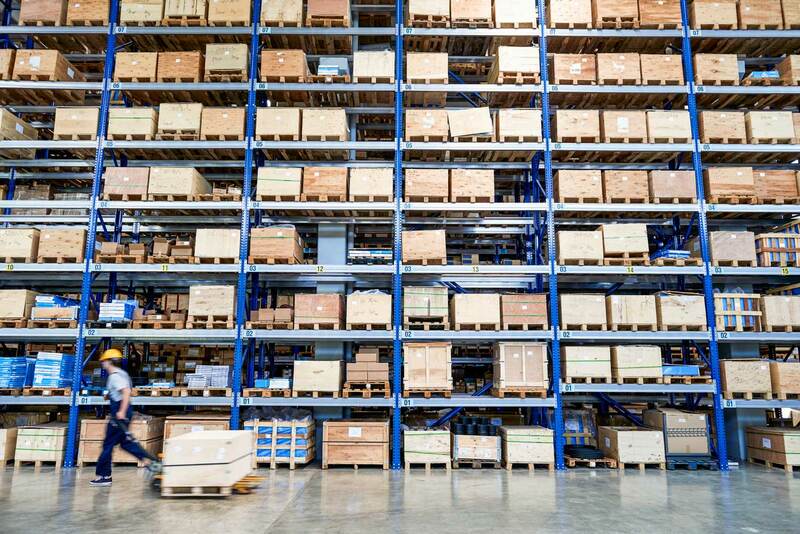 A key update included in the Pacejet 15.3 release is internal support for the NetSuite WMS solution for warehouse management. This sets the stage for a NetSuite integration upgrade to make available enhanced integration for the new NetSuite warehouse solution. NetSuite WMS users should stay tuned for the final integration release and features. In a previous blog post (Retail Labels) we announced pre-release support for a new UCC128 labeling feature. This update releases a standard configuration of this new labeling option. Contact a Pacejet solution consultant for assistance in setup and use of this new packing and labeling feature. Several previous blog posts described the new combined packing slip and shipping label templates (e.g. Combined Pack Slip and Ship Label). This latest release of Pacejet incorporates some refinements and officially releases the feature as a standard configuration option. If you missed our post on the Shipment Savings Report, you may want to go back and take a closer look at the information it provides. One of the new features in this report is drill-down support for Delivery Orders to display the Rate and Ship screen as it looked like when the freight quote / rate shopping step was completed. This can be useful to understand why users made override choices during the shipping process. A number of other refinements and software corrections are also included in this latest point release. For example, an enhancement is included to support better UPS control over payment of duties by recipients or third parties. Another refinement is a new warning feature to notify users when your subscription renewal date is approaching. A complete set of release notes will be included in the Pacejet Help system as part of the final release, please search Help for 15.3 to locate more details.